Discover where American presidents go for fun! 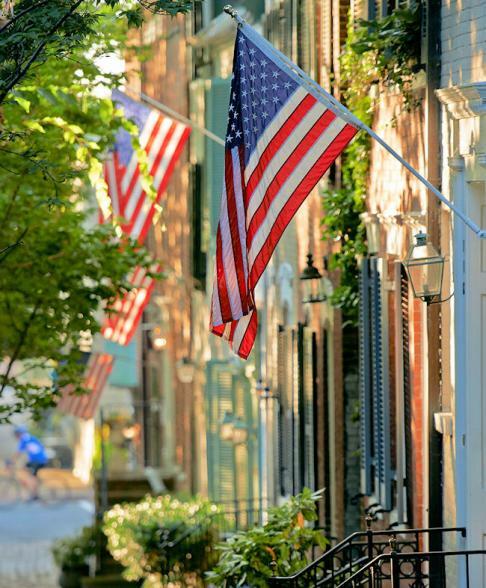 Alexandria’s cobblestone streets and scenic waterfront make the perfect home base for your Washington, DC, holiday. Founded in 1749, the old town area features a delightful mix of cobbled streets, gracious row houses, upmarket shopping and the Torpedo Factory Arts Center, where you can watch artists at work in more than 80 studios. 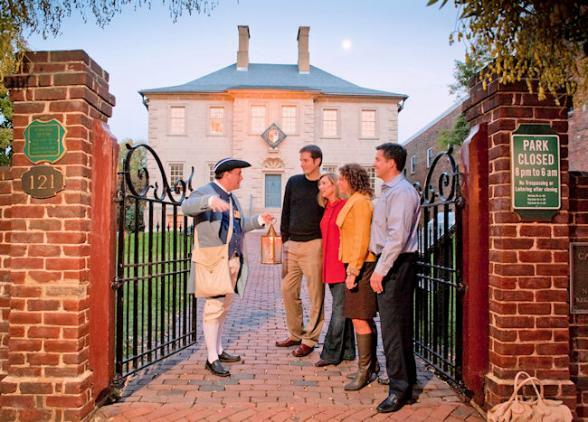 Take a river cruise or bike to DC monuments, explore acclaimed restaurants and independent boutiques, and tour the sites where American history was made for family fun. To include Alexandria in your tailor-made holiday to the Capital Region USA, contact the experts at Bon Voyage. 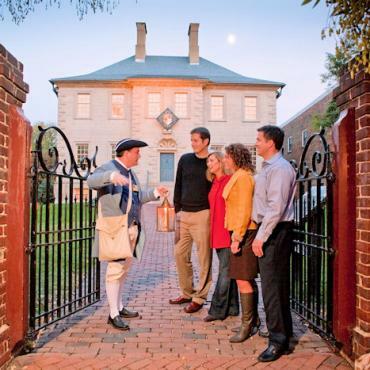 History comes alive at George Washington’s Mount Vernon Estate & Gardens - America’s most visited historic home.